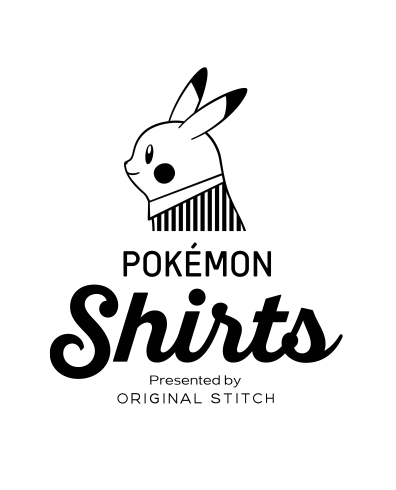 The Japanese mens clothing line Original Stitch will be doing an official collaboration with Pokémon. 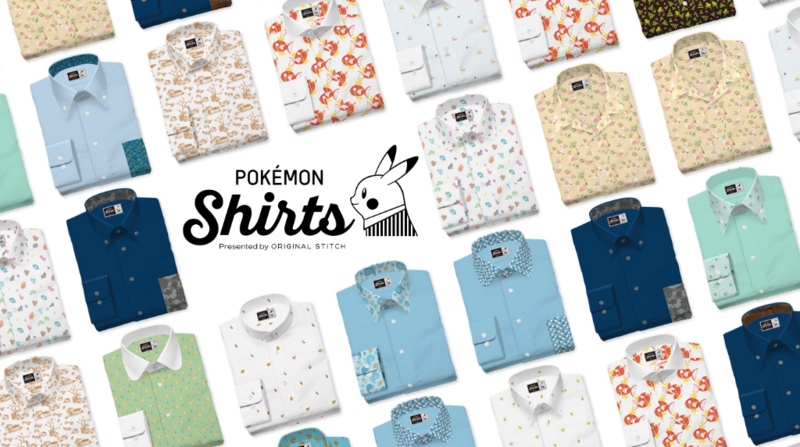 This collaboration will allow you to create your own custom printed dress shirt using designs from the original 151 Pokémon from the Kanto region. A lot of customization is offered from Original Stitch. Customers can choose to have the print on collar and cuffs, the entire shirt itself, or just on the pocket. You’re allowed to use multiple design prints too! Below is a gingham Jigglypuff pattern paired with a Magikarp cuff and collar. All of the designs will eventually be revealed next month when general orders can be made. The official website can be seen here. Check out a CM for Original Stitch x Pokémon below!